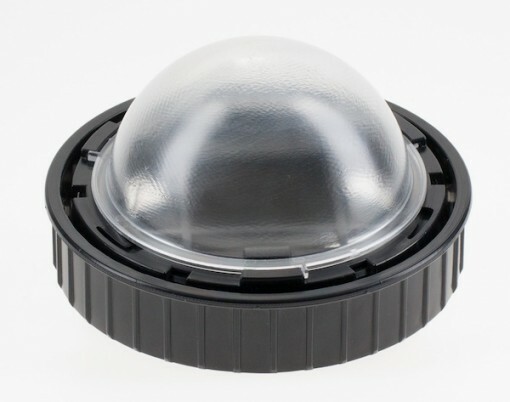 The Clear Dome will soften and evenly spread the light from the flash. 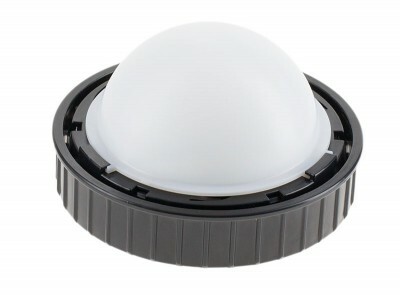 When using the Clear Dome approximately 0.5 stop of light is lost. 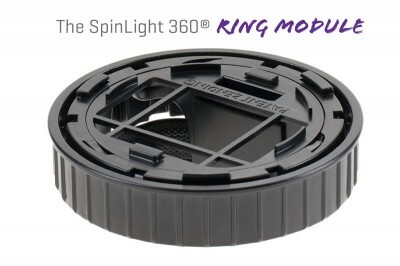 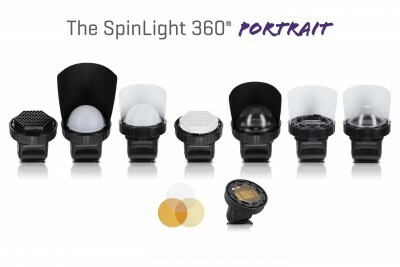 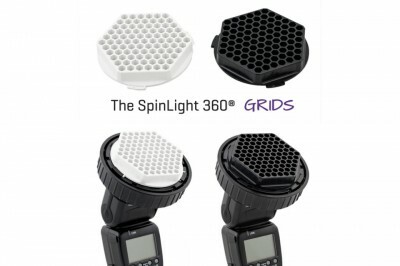 Use it with a SpinLight 360® Bounce Card and rotate it for more precise light control, such as bouncing and blocking the light. 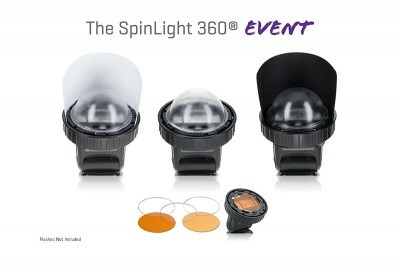 Ideal for portraits, large groups and events. 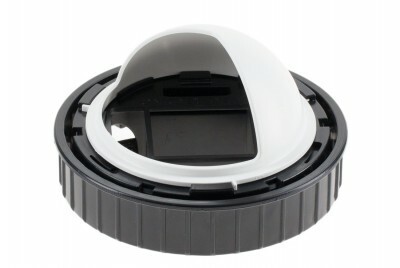 The Clear Dome is great for softening and spreading the light while preserving battery power and more efficient flash operation during long, time-consuming events such as weddings.